We specialize in Domestic and some Commercial Appliance Repairs. 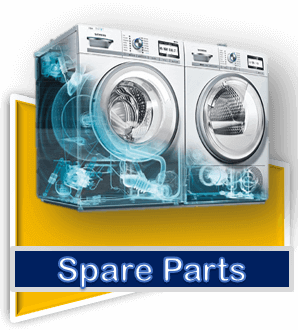 We have an extensive stock of brand new spare parts and accessories of the brands we service. 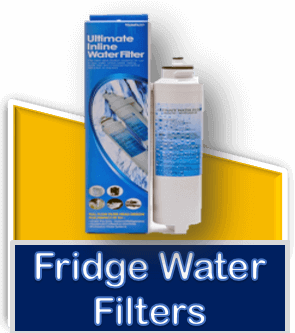 For fast, efficient appliance repair and servicing call our Appliance Service Company in Perth today. All work we complete is long-lasting and backed up by a quality guarantee. 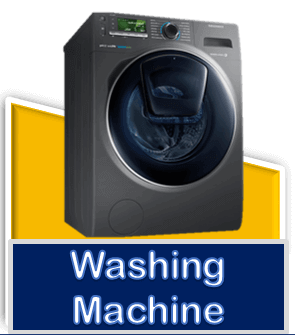 We are the experts when it comes to appliance repair, with most maintenance carried out on the spot.